Jewelry appraisals for insurance and estate evaluation purposes are offered for all jewelry and timepiece items. All evaluations are performed using G.I.A. (Gemological Institute of America) guidelines and criteria. With the purchase of an appraisal document, you will receive annual updates at no charge. 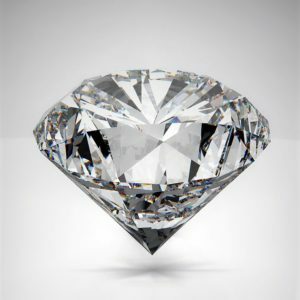 Simply bring the latest appraisal and item into the House of Diamonds for an inspection and cleaning to receive a free, updated appraisal. Failure to produce the latest appraisal may result in a service charge.